We’ve talked before about standing out and making yourself seen while on the job search. Everything from how to stand out in an interview to what impresses employers beyond just your resume. 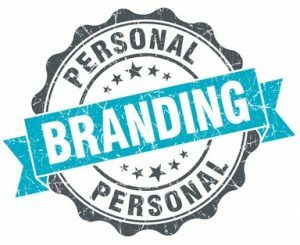 In this blog we’ll be focusing on your own personal brand, the one thing that is completely unique to you and how you can best showcase it. In such a competitive market it’s essential to understand how to promote oneself. Whether it be because you’re looking for a job, going for a promotion, or even growing your business. Promoting and focusing on your personal brand is essential for success. 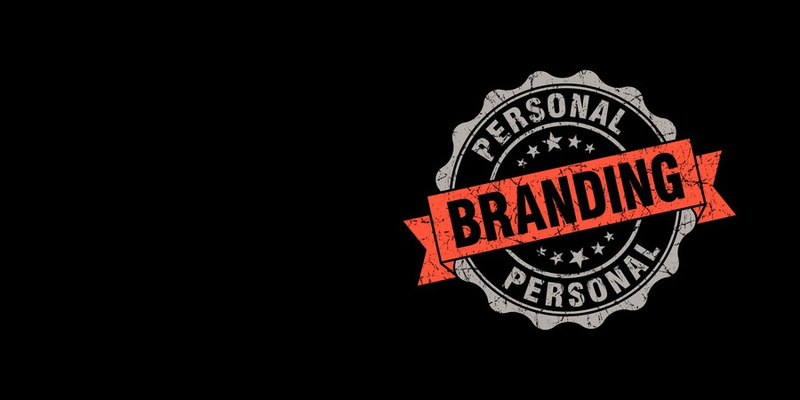 Below, we’ve listed a handful of ways for you to start promoting your own personal brand. Business Cards – While rolodexes may be past their prime there’s still room in this world for business cards. Personalized business cards are a great way to get your name out there and onto people’s desks (literally) other than by relying solely on your resume. When at conferences, networking events, job fairs and the like, business cards are an easy way to slip others your contact information. They’re also relatively inexpensive. You can often find deals or even free shipping from stores such as Staples, Office Max or Vistaprint. And when trying to decide what type of information to include on them take the minimalist approach. Include your name, email address, phone number, personal website (if applicable) and even your LinkedIn profile. Personal Website/Blog – A personal website may not work for the typical job seeker but you’re not the typical job seeker – you’re a member of the IT community. For Graphic Designers, Developers and Tech Writers (to name a few) having your own personal website is a fantastic way to showcase your talents. Even better than a resume, your online portfolio can show your potential suitors exactly the type of value you can provide and give them a firsthand account of your talents. For those who don’t have a portfolio to showcase, or where one would be inapplicable, start a blog. Using sites such as WordPress or Blogger you can quickly and cheaply (WordPress can be as cheap as $3.95/month while Blogger is free) give yourself an online platform to express your opinions and position yourself as an expert in your field. Not only does this add value but by sharing your posts through social media you can further the promotion of your brand. Concise Elevator Pitch – Ah yes, the famous elevator pitch. Something quite familiar to salespeople from every industry. An elevator pitch should be a succinct and persuasive sales pitch that gives just enough information so that your audience wants and asks for you to tell them more. People have short attention spans so the goal is to pique their interest as quickly as possible – the length of an elevator ride. If you can accomplish this, you can bet opportunity will be knocking down your door. But remember, rehearse, rehearse, rehearse. You want your pitch to be polished and sound natural not scripted or formulaic. Networking – What’s the point of having a brand if you have no audience to showcase it to? Of course, all job seekers have an audience – their potential employers – but you can do a lot on your own to make sure that audience is sizable. By networking – interacting with other people to exchange information and develop contacts, in an effort to further one’s career – you’re building relationships. Very few have ever experienced success without first making friends, gaining colleagues and surrounding themselves with people they trust. So show up at events/places where your target audience is, engage with them, and build those relationships. Find out what they need, do your best to help and connect with them for mutual benefit. Image – Lastly, what brand is complete without visuals? In this case, those visuals are yourself. This means you need to dress the part. Present yourself as you wish to be received. While it’s important to be comfortable make sure you ask yourself the question, “Is the way I’m presenting myself in line with where I want to be?” If not, be cognizant of the fact that changes may/will need to be made. If you follow these tips, you’ll be well on your way to landing that dream job. But what did we miss? What other ways can an individual promote themselves and their brand as a way to engage employers?